You’ve probably called a business only to be put on hold, where you heard not music or an engaging message, but dead air. It’s unnerving! You might wonder if you’ve been disconnected, or if you even reached the right number. You certainly don’t think that the company you’ve called cares about you, your health, the health of your loved ones or pets, or that they even want your business. That last thing you want is for your callers to feel that way— and neither do we. How Does On Hold Messaging Help Your Callers? If your callers have urgent concerns or are already agitated when they call, hearing a tailored message from you may address some of their worries. Customized messaging provides specific information about the many different ways you and your staff can help them. In fact, messages make it more likely that callers will remain on hold, leaving them with a feeling that you’re eager to help them as soon as possible. If they know that you care about addressing their needs, they’ll be less prone to getting bored, hanging up, and calling your competition. What Happens When Callers Hear Your On-Hold Message? What Makes Our Messages Great? Our messages are recorded by professional voice-over artists. They’re exactly what you want them to be— nothing is ever recorded without your approval. We’ll work with you to find the ideal program length so that hold events don’t seem repetitive. Our experienced professionals will work with you to write, voice, and soundtrack your messages. 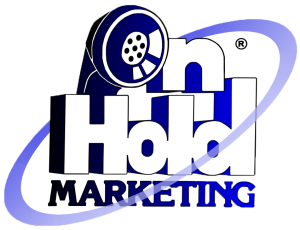 We’ll design your On Hold Marketing program to be heard for many hold events without seeming repetitive–so that customers won’t get bored or annoyed and hang up. Do You Have a Lot of Repeat Callers? If your business has a high call volume and many repeat callers, we’ll happily work with you to keep your messages fresh. The last thing you want is for your callers to feel that they’ve heard your messages before when they call back; instead, they’ll learn something new about your business. They’ll also know that you care about their experiences with your business. Listen to audio samples of our messages to get a preview of what you can expect and provide inspiration for your own messages. Ready to fulfill your business potential and pounce on a prime marketing opportunity? 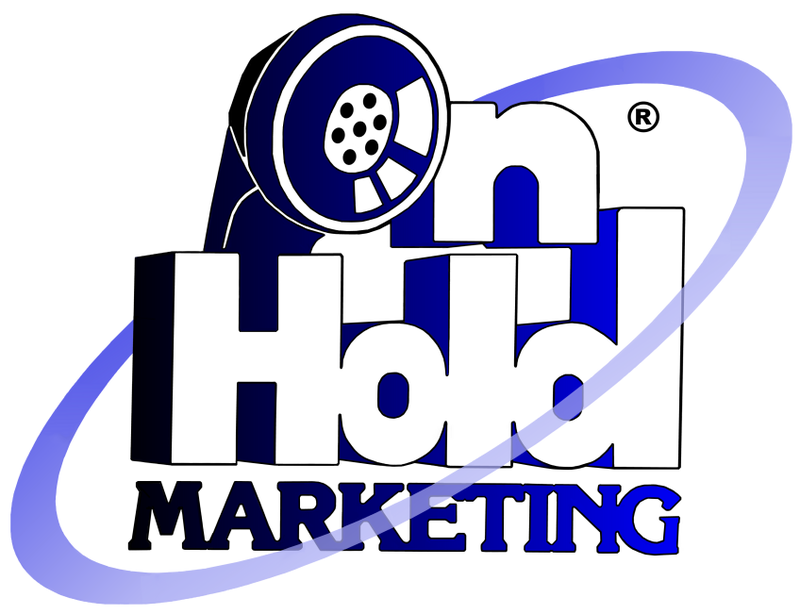 On Hold Marketing is here to show you how high-quality telephone on hold messages can be beneficial and affordable. Please don’t hesitate to ask us any questions you might have. Give us a call at 888-900-3026 or fill out and submit our Contact Us form. We’re looking forward to hearing from you!